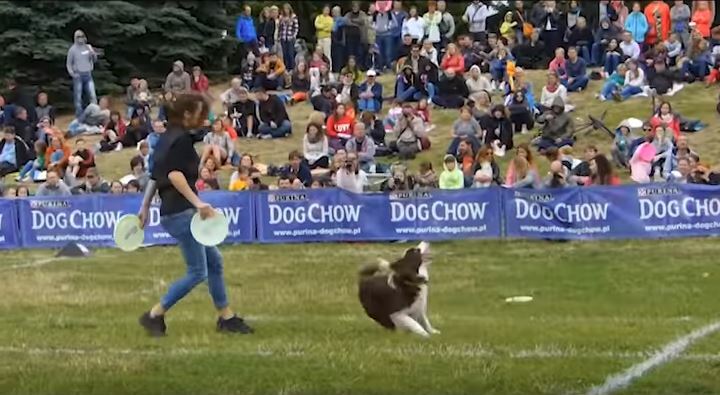 It’s been a wonderful 6 years for Floyd the Border Collie, celebrate his friendship in this fun video. 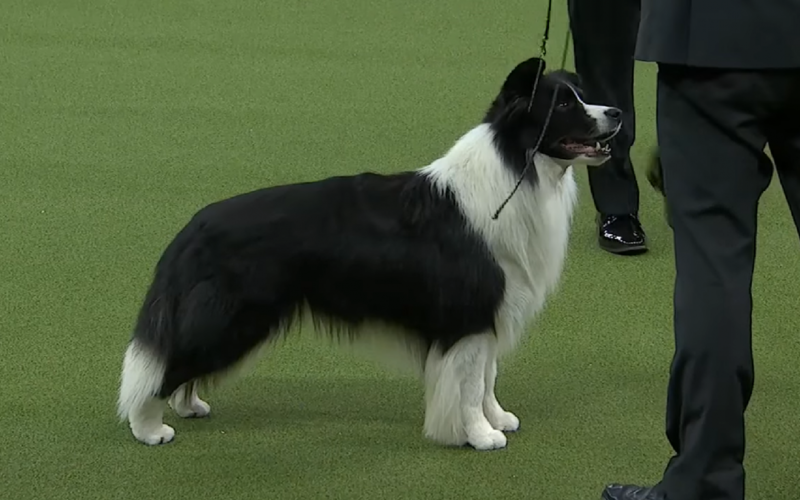 Meet Slick the Border Collie from Schwenksville, PA. He’s the winner of the Herding Group at the 2018 Westminster Dog Show! 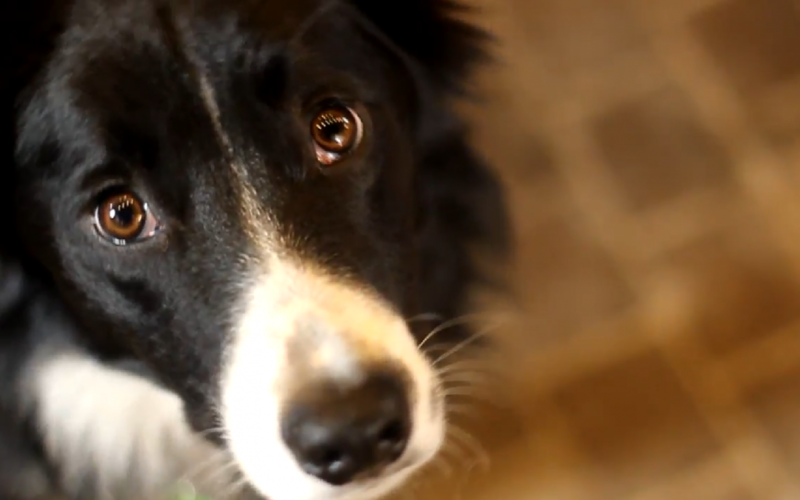 Equipped with his new doggy life jacket, Elliot learns how to have fun in the water and swim.